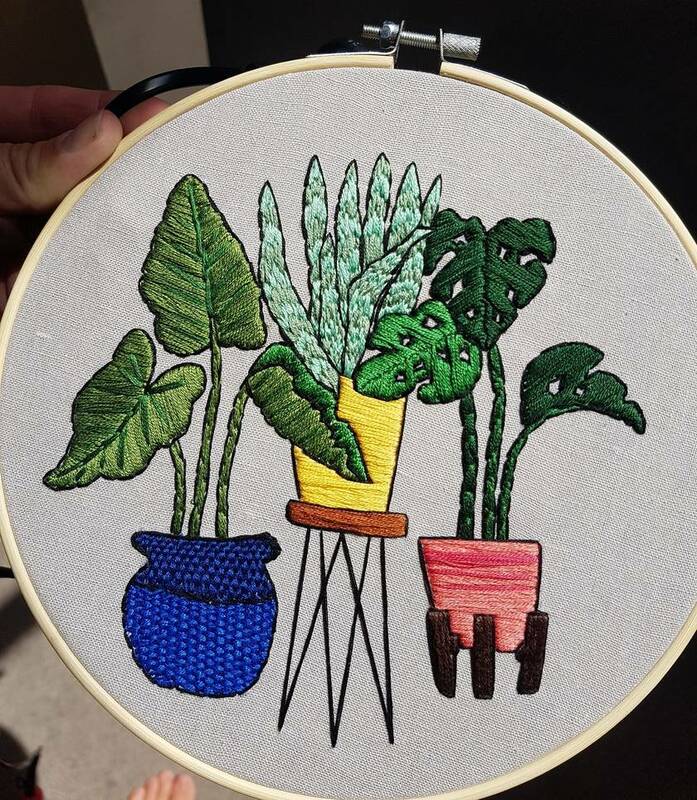 Hand embroidered by me in an 18cm hoop on linen made with cottons. Backed with felt ready to hand to brighten up any wall. Contact fobrien to enquire about payment or shipping options.